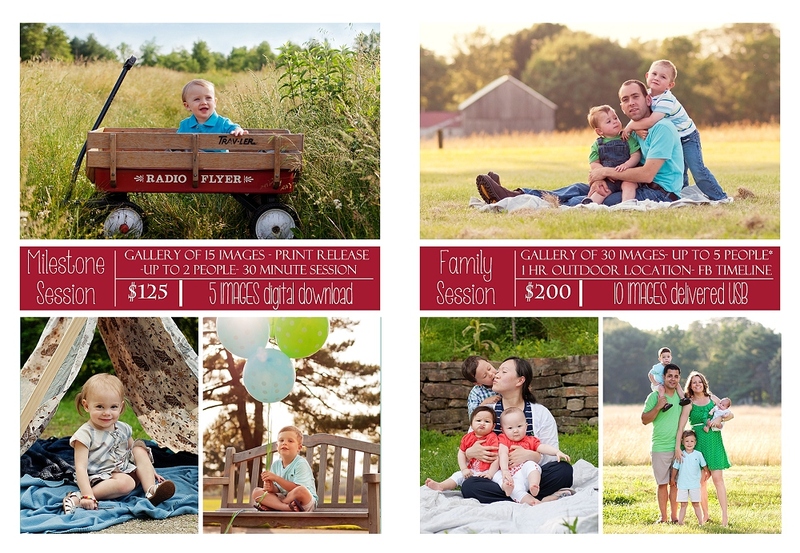 Erica Colvin Photography is an on location natural light photographer in Montgomery County Pa.
Additional images from your session are available for purchase for $20 an image or $200 entire remaining gallery. A $50 retainer fee is due upon booking. It will be applied to the session amount, which is due in full day of shoot. You can pay via cash, check, credit card/PayPal. *Maternity sessions are set as “half sessions”, if booked with a newborn session will be discounted, please contact me for details. Thank you for your interest in Erica Colvin Photography. I look forward to hearing from you soon! Hello Erica! I am emailing you because my friends friend booked a hospital season with you and I feel in love!! 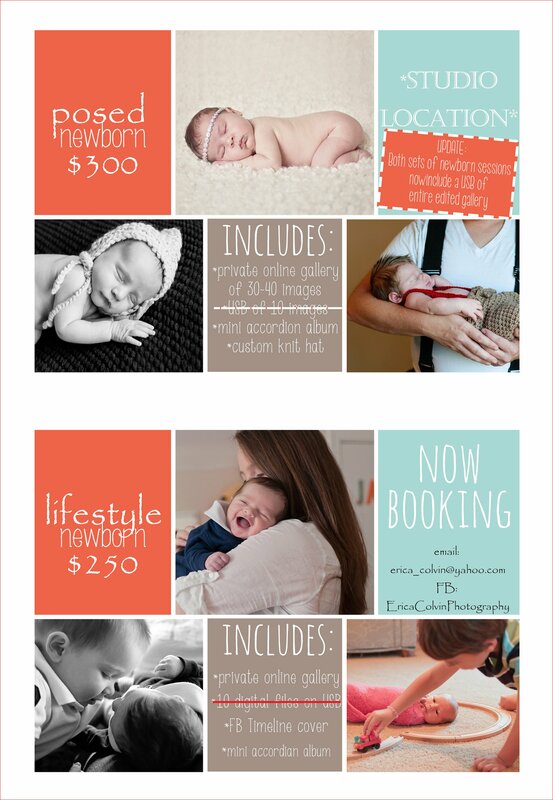 I am due any day after Feb 11th and I interested in getting your price for it. I will be giving birth in holy redeemer hospital. Please get back to me by email at your earliest convenience. Thank you! I’m not sure how to reply on a comment on my blog. 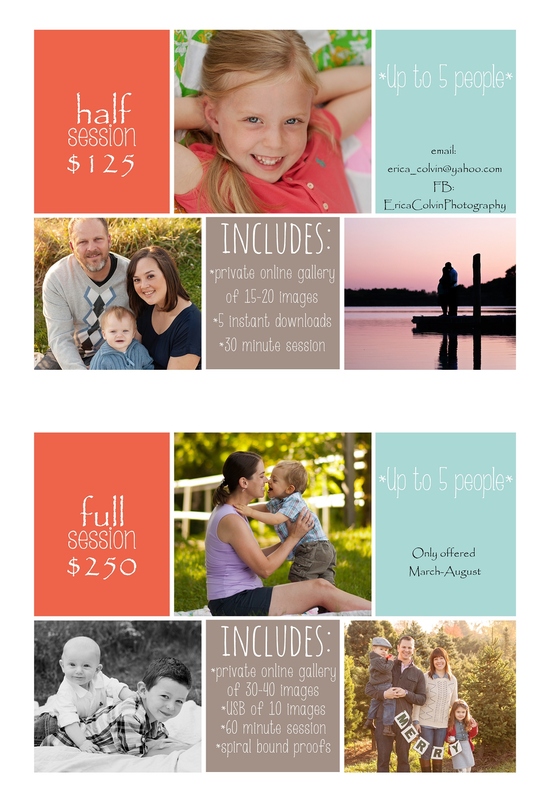 Do you mind emailing me at erica_colvin@yahoo.com or messaging me on FB through Erica colvin photography?